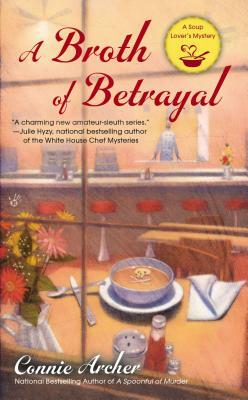 Connie Archer is the author of the Soup Lover's Mystery series set in Snowflake, Vermont. Spoonful of Murder, the first in this series, is now a national bestseller. Connie was born and raised in New England and now lives on the other coast.